The European Parliament's Environment Committee (Envi) will vote, at the end of May, on proposed amendments to the RoHS Directive, to exempt the resale of used electrical and electronic equipment (EEE) and spare parts that contain hazardous substances beyond a 2019 deadline. The European Commission’s proposals aim to remove the 'hardstop' affecting secondary market operations for medical devices, monitoring and control instruments and other new-in-scope EEE. A draft report on them was presented to Envi on 4 May. The committee's 69 members will vote on the proposed amendments on 30 May, with a full parliamentary vote expected in the autumn. 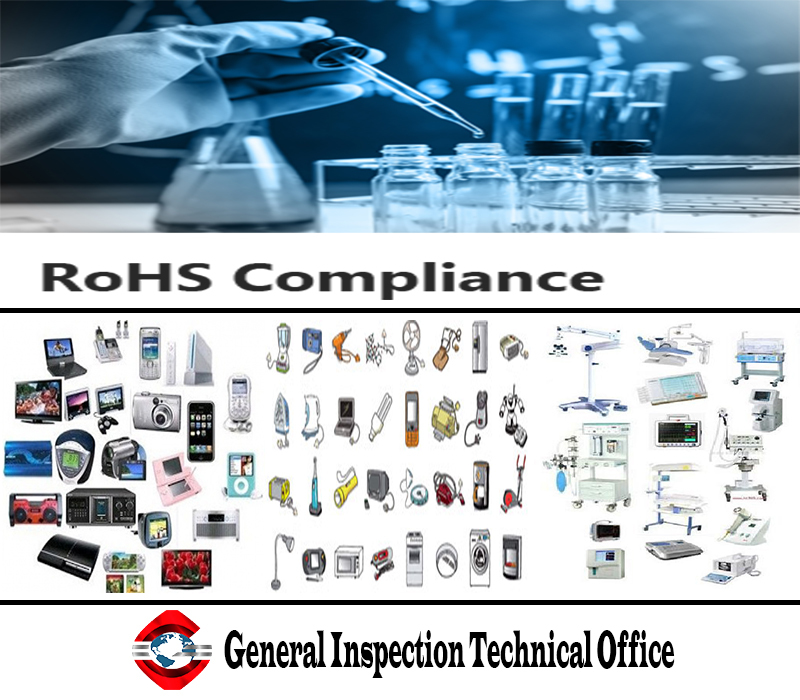 The RoHS Directive, which restricts the use of certain hazardous substances in EEE, states that both the first placing on the market and secondary market operations, such as reselling, of non-compliant EEE will be prohibited after 22 July 2019.